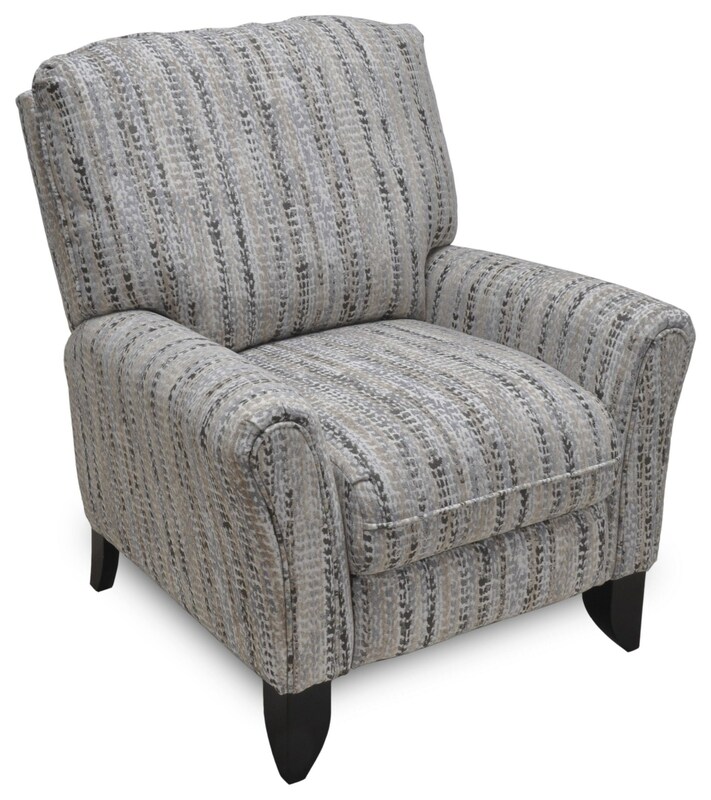 A contemporary silhouette and push back recline makes this recliner a stylish and comfortable choice. It features Comfort Grid Seating with a memory foam layer for added support. The Franklin Recliners Winslow Push Back Recliner by Franklin at Miskelly Furniture in the Jackson, Pearl, Madison, Ridgeland, Flowood Mississippi area. Product availability may vary. Contact us for the most current availability on this product. The Franklin Recliners collection is a great option if you are looking for furniture in the Jackson, Pearl, Madison, Ridgeland, Flowood Mississippi area.